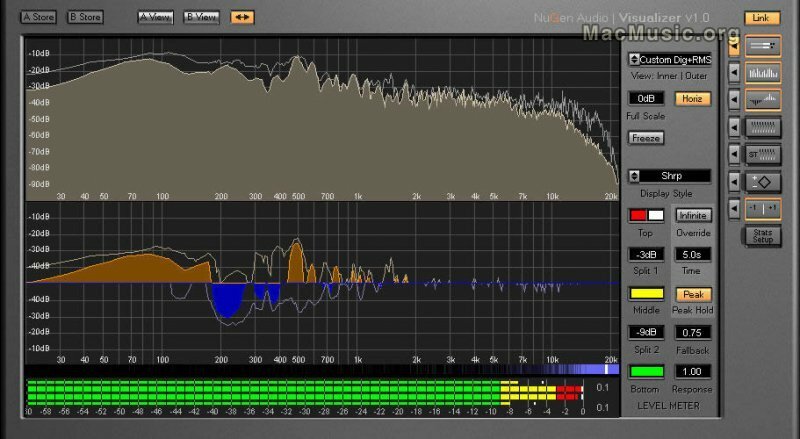 Already available as a VST plug for Windows, NuGen Audio has finally released Visualizer for Mac OS X. Visualizer is an audio analysis plug-in which gives you all the tools you need to understand, compare and investigate your audio. Priced at $89 Visualizer is available now for Mac OS X in VST format. Note that a demo version is also available.